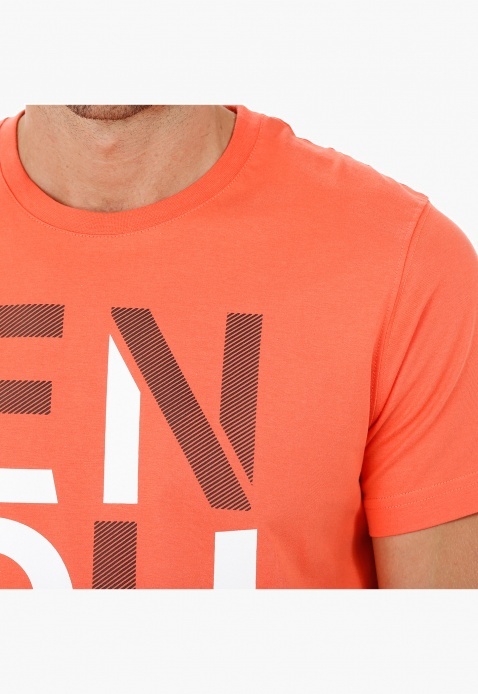 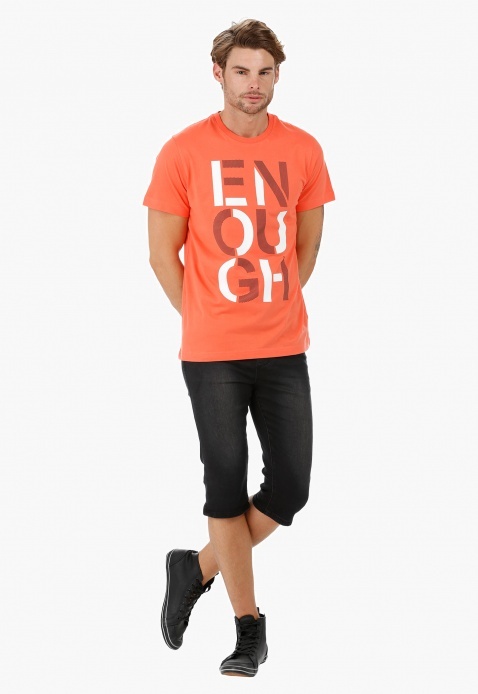 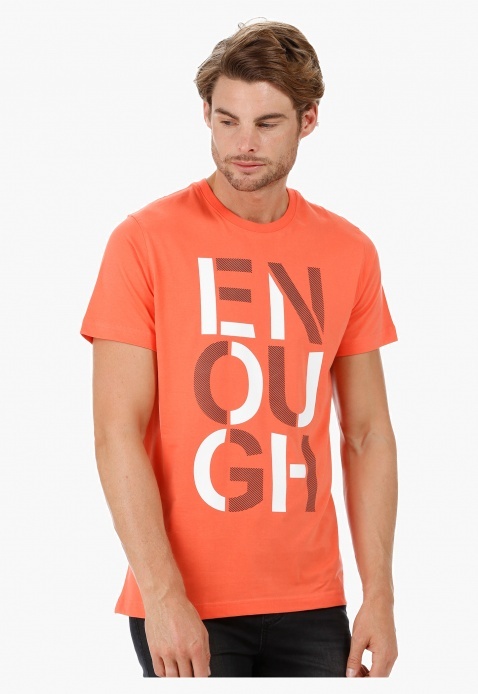 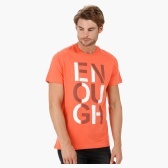 Flaunt a fashion-forward appeal with this t-shirt. 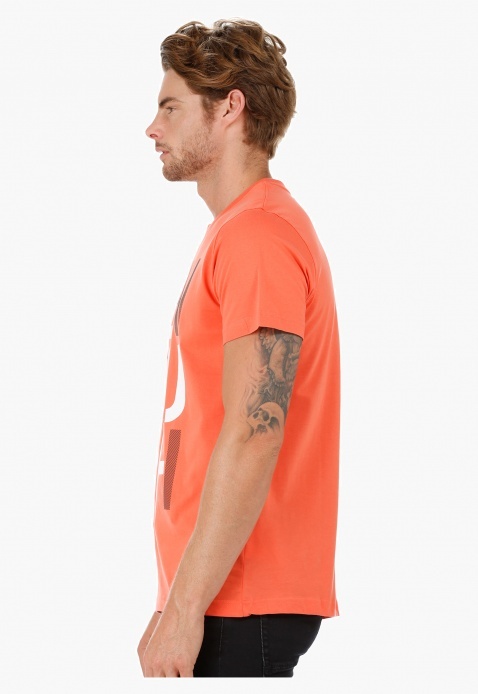 It comes in a bright shade sporting graphic print at the front. 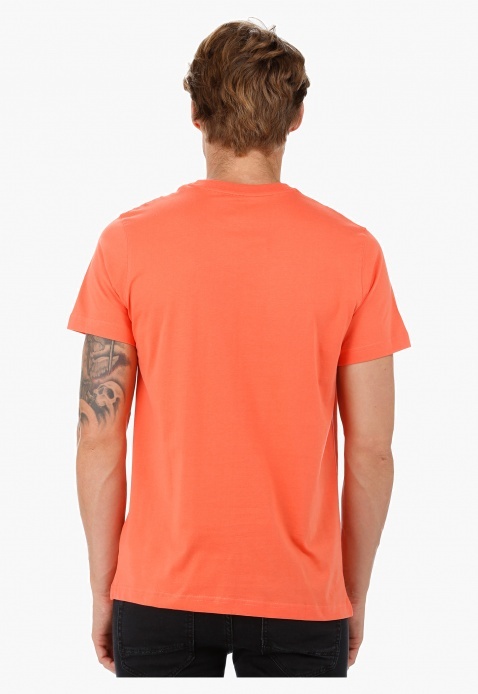 The crew neck and short sleeves enhance its wearing comfort.